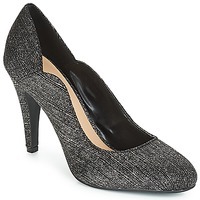 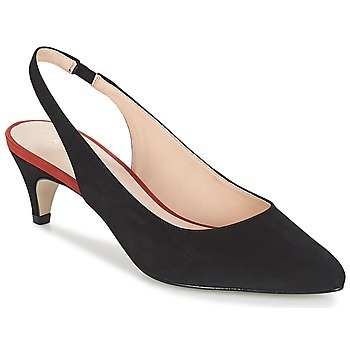 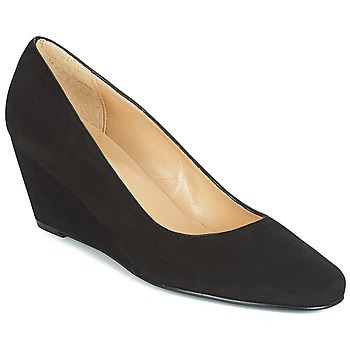 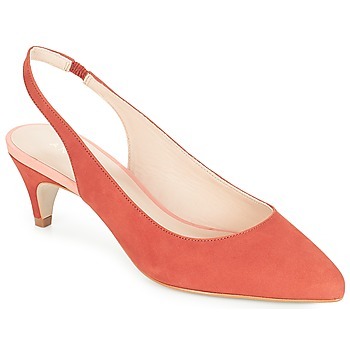 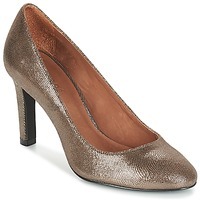 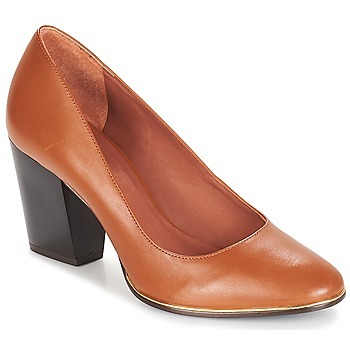 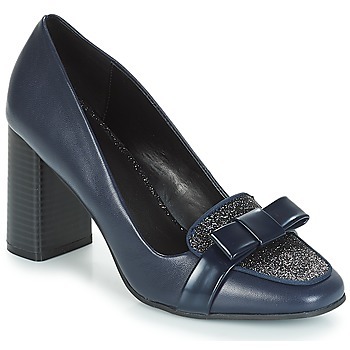 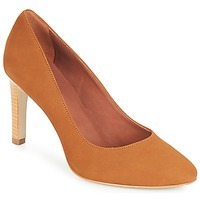 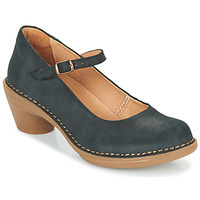 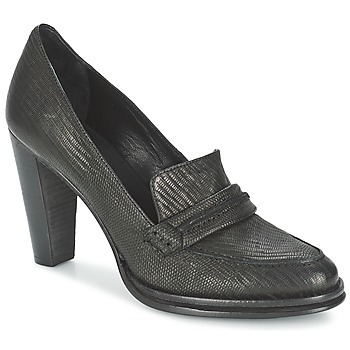 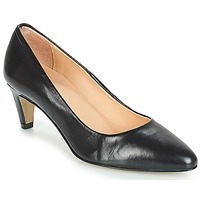 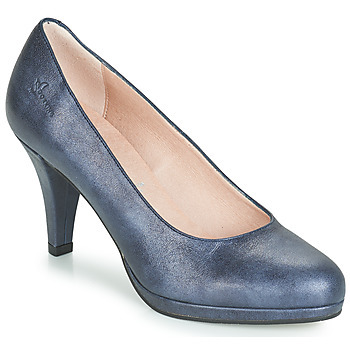 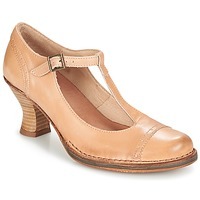 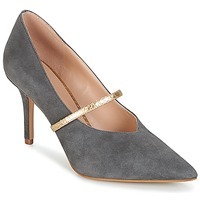 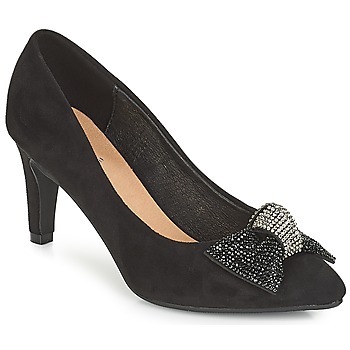 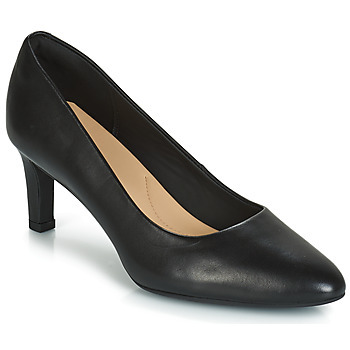 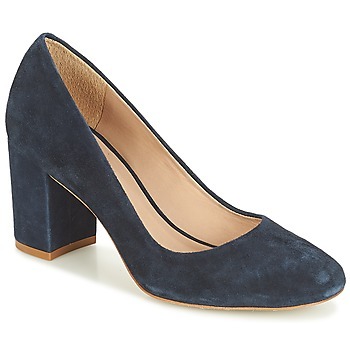 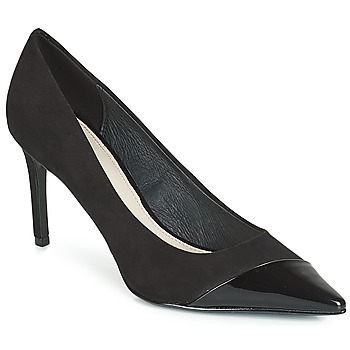 Women's Court shoes - Discover online a large selection of Court shoes - Fast delivery with Spartoo Europe ! 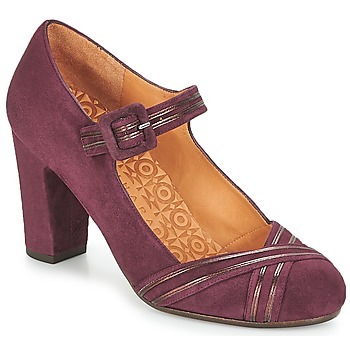 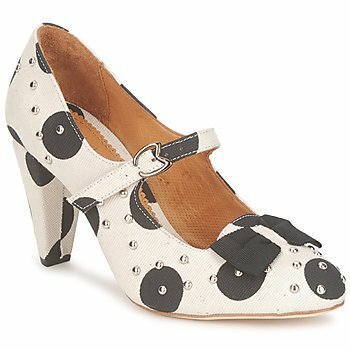 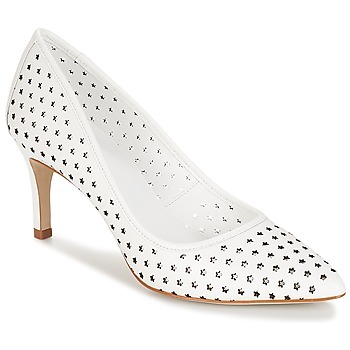 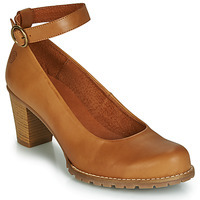 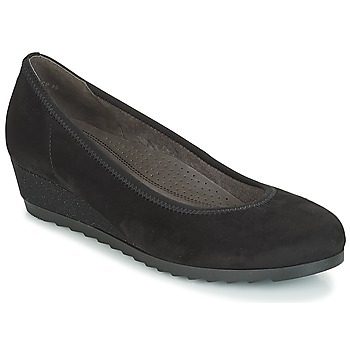 : The must-have pair of shoes you're sure to find in any trendy shoe collection. Red, black or beige, with high heels or low heels, there is a wide selection so that every woman can find her perfect high heeled shoe. 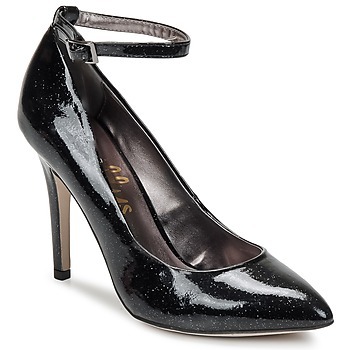 On Spartoo you'll find the biggest brands of heels, with the best value for money. 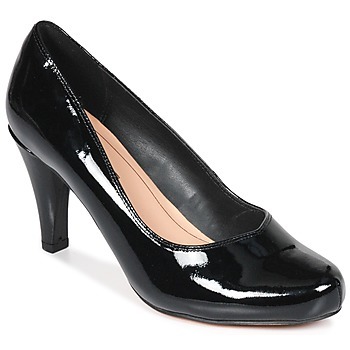 Out of all shoes for womenmust-have, heels are well and truly the shoes that work wonders on any outfit. To ensure a wide range of models, fashion website Spartoo has added numerous pairs to its collections, in different colours, heel heights, and designs.red heels, beige heels, at low prices or if not, from luxury brands... 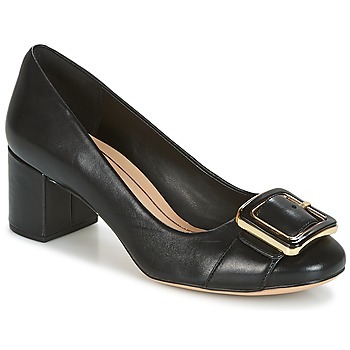 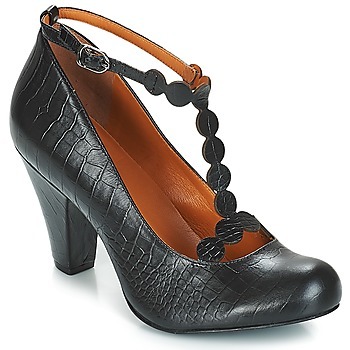 Designs in leather, featuring a buckle, or a pointed heel, everything is possible! 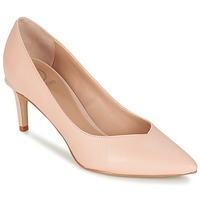 Just like flat shoes and derbies such as trainers, php>trainers, flat shoes or ankle boots, heels can be worn with different clothes (skirts, dresses and trousers for example). 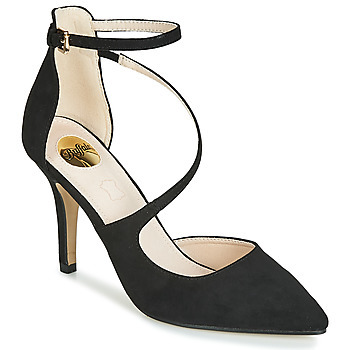 To look the part at work, go on a shopping outing or simply if you're looking to acheive a femme fatale look, this women's shoe will prove to be an essential item in your wardrobe. 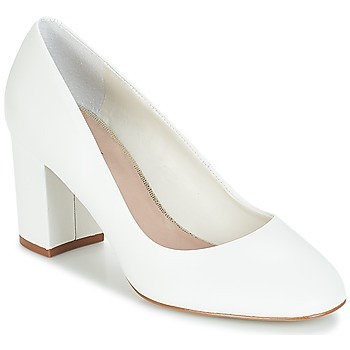 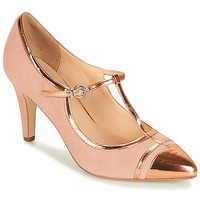 You can also order wedding shoes online and choose from our vast collection of stylish heels. 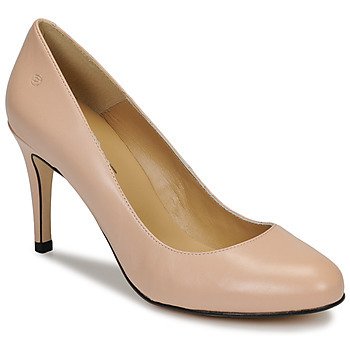 All you need to do is select the pair that will match your clothes perfectly for a fashionable lool. 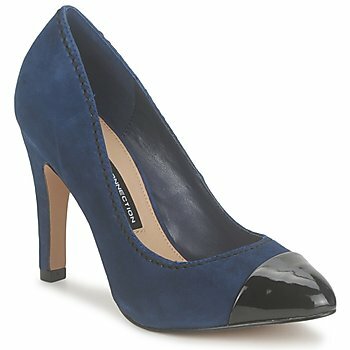 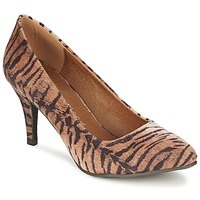 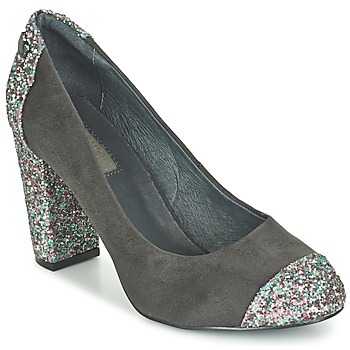 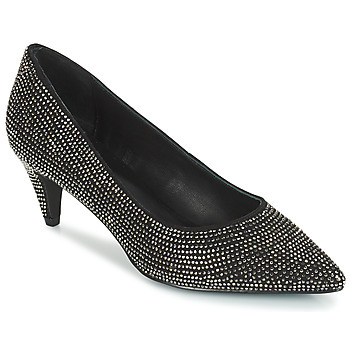 Small prices, promotions, sales, give in to some heels! From Betty London ultra feminine high heels, to Tamaris designs renowned for their excellent level of comfort and in between some Irregular Choice shoes adored for their originality, you'll find thousands of shoes available on Spartoo.eu. 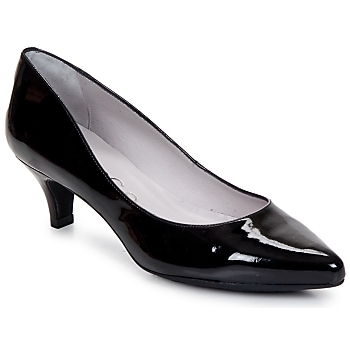 Take advantage of our various promotions to get your hands on some heels at a low price.